How Will Minimum Alcohol Unit Pricing Affect the Premium Drinks Market? 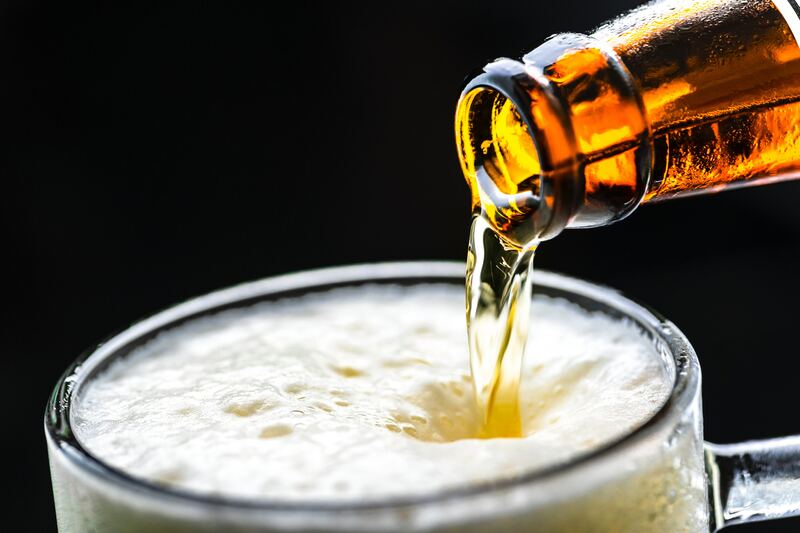 Minimum alcohol unit pricing (MUP) is said to be mainly targeted at the value range of alcohol with the aim of restricting its misuse and to better societies relationship with drink. However, the introduction of MUP won’t just hit the value alcohol brands hard. Luxury labels are also bound to feel the effects. If value alcohol prices are to rise, the effect will be a smaller margin between cheap drink and the more premium brands. This could result in no change to buyer habits, more customers opting for the premium brand due to the smaller price difference, or buyers choosing to switch to another beverage entirely. In an effort to keep the price margins the same, the more premium brands could hike their rates in-line with the MUP’s, however, this risky move could result in the loss of custom all together. The shrinking margin between the cheaper and premium brands could mean that the value brands decide to invest more into their products with the additional sales profit created by MUP’s, themselves moving towards the premium quality of other brands in an attempt to regain customer levels. 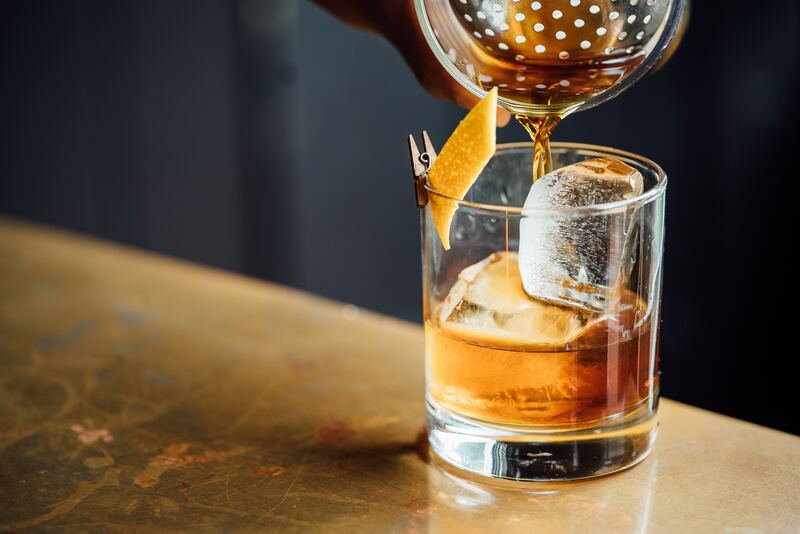 The increase in alcohol price has been justified as to stop the likelihood of its misuse and reduce alcoholism, however the result could be quite the opposite. With even the value alcohol inevitably marketed at a higher price, a new black market for the sale of alcohol at cheaper rates could begin to emerge. Not only would this damage the core principle of the law’s enforcement, but also the rest of the alcoholic drinks market. For these reasons, it is more important than ever that premium brands are showing their products to be just that- premium. Because of this, more and more brands are addressing their manufacturing of both product and packaging. Rankin Brothers & Sons is a bottle closure company who specialise in manufacturing for premium brands. If you would like to know more about how we can help your brand stand out from its competitors, get in touch with our team today using the contact form below. What Bottle Or Container Will You Be Using? Registered in England. Company No: 387782. © 2018 Rankin Brothers & Sons. All Rights Reserved.